What's the key to creating depth in your beauty and fashion lighting? How do we get our models to pop off the screen? AND how do we spend our cash effectively to achieve that look? 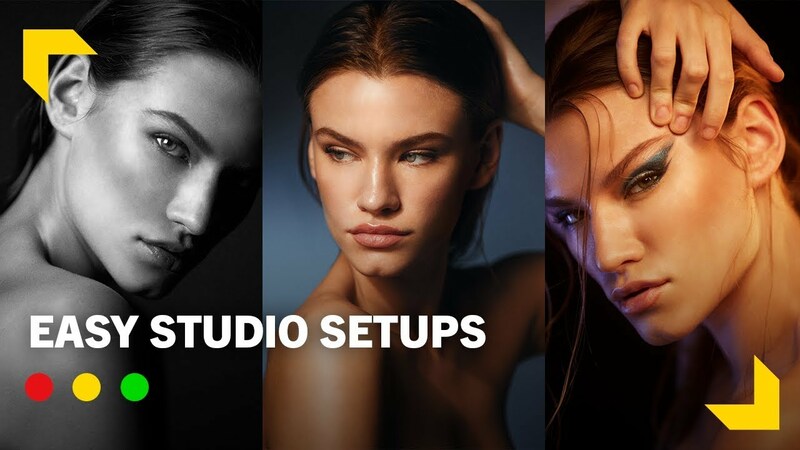 Today Indy Mogul sits down with fashion and editorial photographer Philippe Maurice to learn about studio lighting and what are the key investments to make in order to improve our skills.